No one can help you meet a goal, to reach your destination if you do not know what you want and where you are going. So, where am i going with that? I do not know yet so I will continue writing and hopefully will reach my destination. 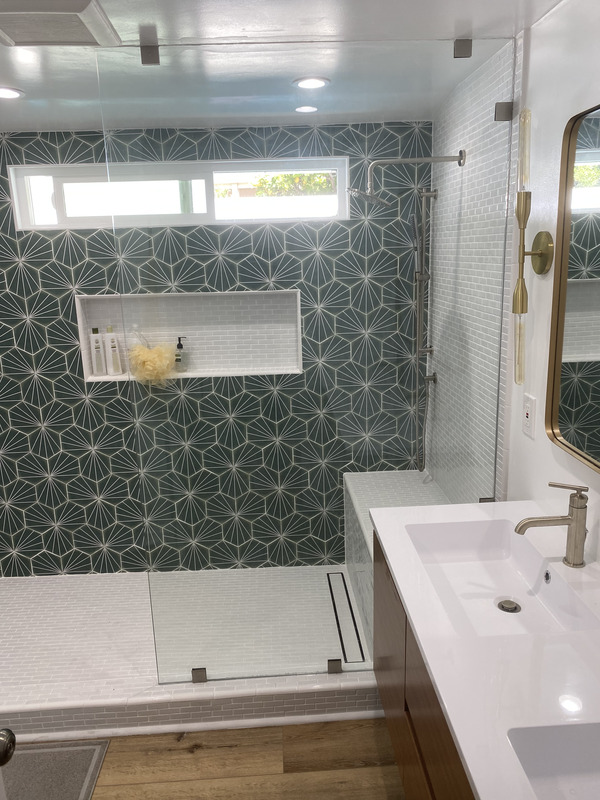 In our industry, the construction yes in Los Angeles, there are many surprises along while remodeling your home which some of them are good and some of them are challenging. The surprises are the one that were hidden in the first inspection, behind walls, under the floor etc. 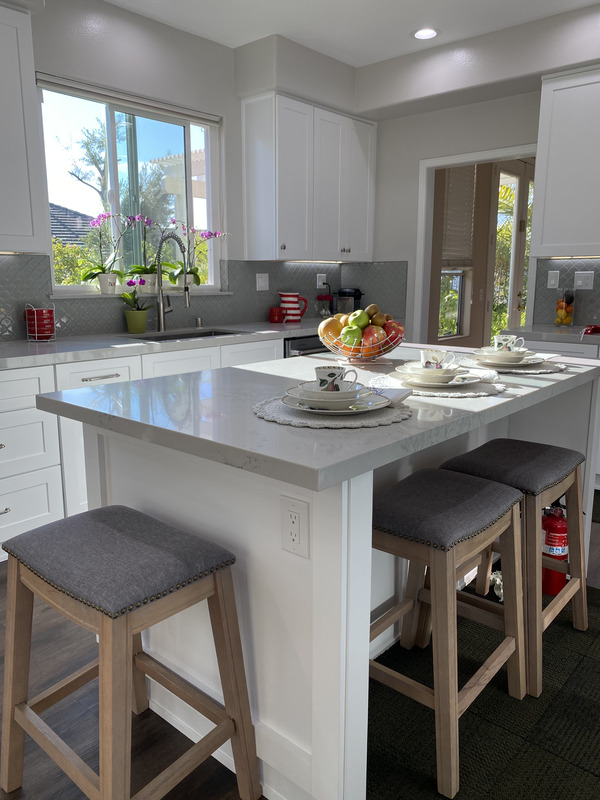 We do understand these situations before the construction take place and always hoping that there will be no surprises and every remodeling project will stay in budget, yours and ours. 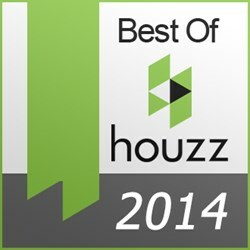 Check what our customers has to say about us. 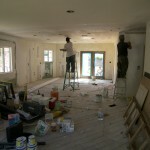 Planning, planning and more planning your house remodeling and construction in Los Angeles. 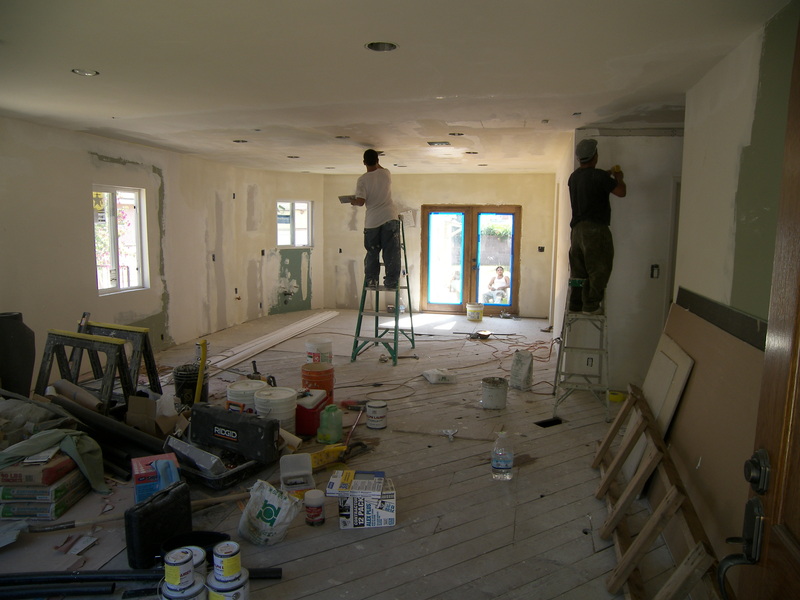 It does not mean that we need to fear to decide or enter a contract for remodeling your home but we do need to know as much as we can with the time that we have. So when you collecting your three bids, ask questions, read, call references and ask them questions about how they went through the constructions and if they have tips for you. 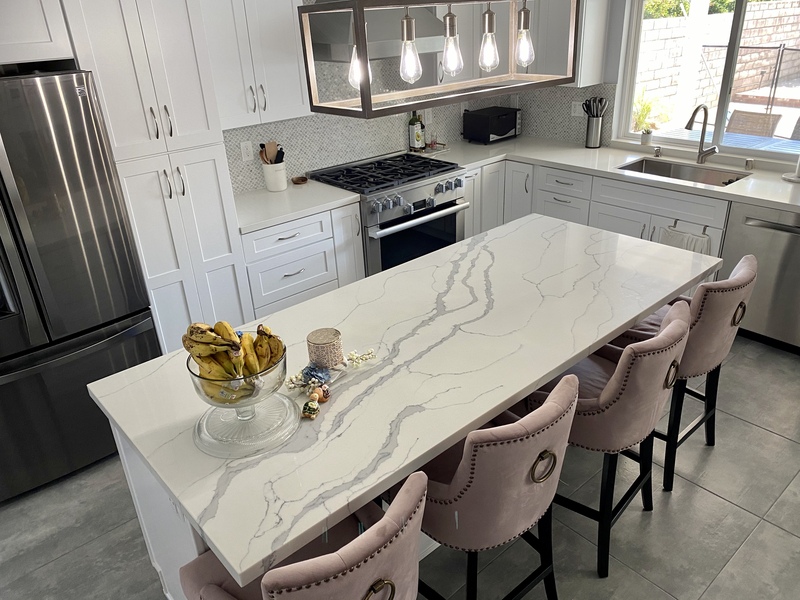 Nothing is guarantee and we can only use the information that we have on hand, before making our final decision of choosing your general contractor in Los Angeles.